Asianet Television Awards 2014 Event Held At Calicut Last Saturday. 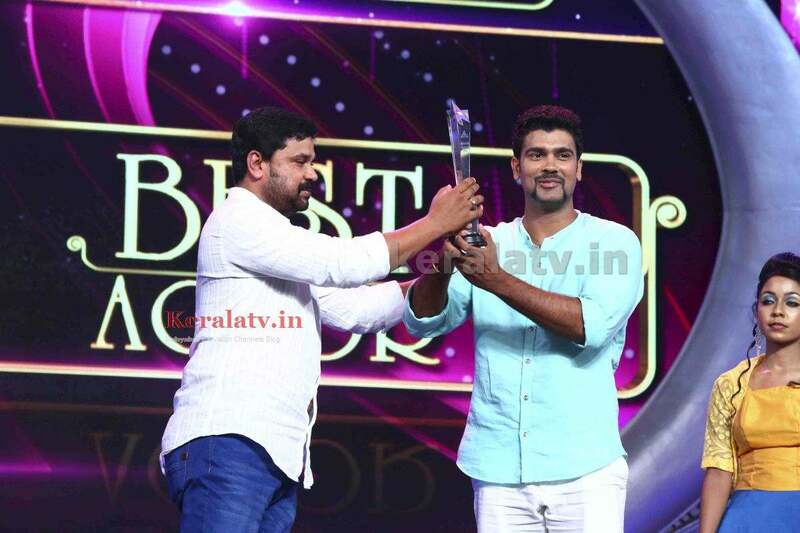 Here The High Clarity Images Of The Asianet TV Awards 2014 Event. You Can Check The Complete List Of Winners of Asianet TV Awards 2014 From Here. Asianet Channel Will Very Soon Telecast The Television Awards 2014. Asianet Started The Television Awards On 2011. 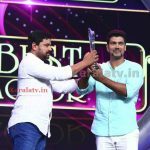 This is The 4th years of Asianet Television Awards.